DCS-5635 is a high performance 10X optical zoom camera for professional surveillance and remote monitoring. Multiple H.264, Motion JPEG and MPEG-4 streams simultaneous allows systems to be optimized for both image quality and bandwidth-efficiency. 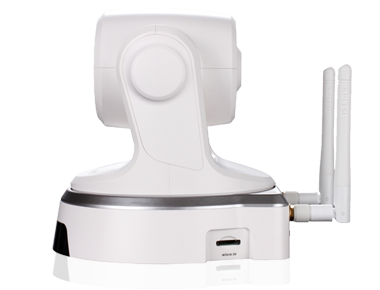 "DCS-5635 is a high performance 10X optical zoom camera for professional surveillance and remote monitoring. It combines a high quality color camera with the flexibility of remote pan/tilt/zoom through operator control. H.264 can reduce the size of video stream around 80% compared with the Motion JPEG and as much as 50% than MPEG4. Thus less network bandwidth and storage space are required. 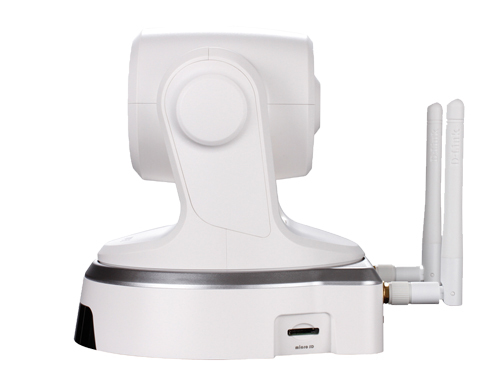 And used the wireless 802.11n module for the high speed connection and wide coverage.The DCS-5635 supports 3GPP mobile surveillance. A live feed from the camera can be accessed on a 3G cellular network using a compatible phone, PDA or mobile device capable of RTSP (Real Time Streaming Protocol) streaming. This enables you to monitor your home or office space in real time even when you are on the go."